-For Mary to remember Emma is her daughter. 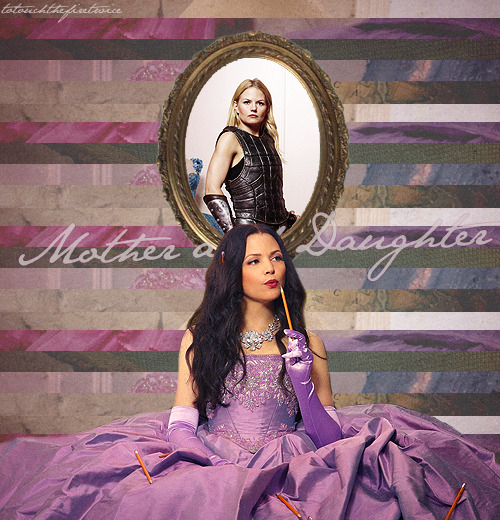 -For Emma to believe that Snow is her mother. -To have a girls night together with Ruby & Belle. Mary asked Emma to move in. Emma believed in Mary's innocence. 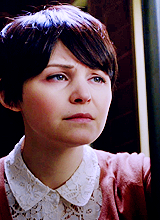 Emma considers Mary her family. They have faith in each other. Mary is the only person who has been there for Emma. Emma would rather lose her job, than her friend. "I have a kid. You’d think I would remember that." "I need you to have faith in me" "Of course"
"I can't lose that. I cannot lose my family"
"That woman in the other room, is my mother." "I want to believe that more than anything else in the world." "I can get you out of this." "Wouldn't you rather face this together than alone." "I came through to be with you." "Now I find my daughter." "Back away from my daughter." "I'm not used to someone putting me first" "Well get used to it"
"You gave up everything for me and you're still doing that." Maybe this could be the new scene of the moment? Oh yes definately, I'll go add it! So ready for more adventures with them. I can't wait for more adventures with them too. I wonder if they'll clash heads in FTL because Emma is so stubborn and has never allowed herself to need anyone or if she'll start listening to her mom now especially after the ogre incident. The hug can be crossed of the wishlist now. Can we add "Snow telling Emma about how she met her father"?